The Magical Lantern Festival is a spectacular fusion of art, heritage and culture. A stunning outdoor Christmas themed event, a festival of light and illumination. 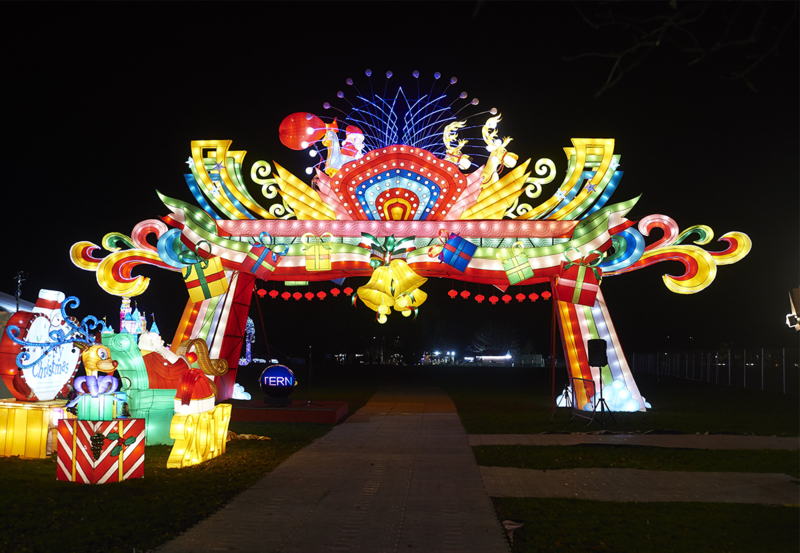 Visitors will follow a trail around Botanical Gardens and explore amazing giant lanterns, which represent Christmas, traditional Chinese culture and the amazing 2000-year heritage of Lantern Festivals.